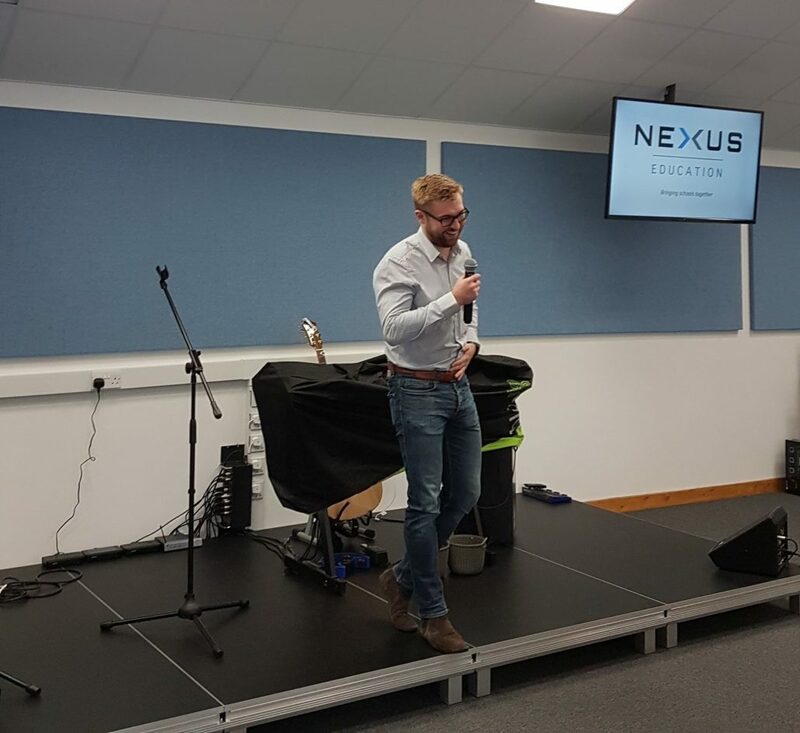 Welcome to Nexus Education. A new hub for sharing ideas, talking about best practice and researching the very best products and services all with the aim of improving students’ (and teachers’) school lives. Our aim is to give teachers a platform, through video blogs and school stories, enabling a community eager to help and inform each other to shape UK education for the better. Our approach is completely impartial – we want to connect teachers to each other and to providers but, most importantly, we want to share YOUR ideas with our 10,500 strong community. We believe that teachers within classrooms up and down the country have the answers to many of the issues facing the education sector and we want to give them a voice. Take a tour of our website, sign up to the newsletter and join the thousands of other teachers already enjoying our exclusive blog and vlog content. Stay tuned for big news – including our NeXworking events where we aim to donate £10,000 to school’s in our first year. Having had our introduction to the sector via a successful education events company, Damien and Michael got to listen to both sides of the education landscape – the schools and the suppliers. One thing was obvious – schools wanted to be able to research suppliers better and build a relationship without ‘being sold to’. Whilst suppliers wanted that initial introduction, through a respected intermediate, to enable them to start building a relationship with schools interested in what they offer. With combined contacts of over 11,000 school decision makers and over 1,800 educational suppliers, Damien and Michael realised they were the ones to plug this gap in the sector via sharing exclusive content, offering teachers a voice and introducing providers pertinent to schools needs – impartially, effectively and, above all, at no cost to the schools themselves. Damien’s experience in helping over 1,000 schools discover the best technology coupled with helping over 1,500 suppliers find the most pertinent routes to market, he has been ideally placed to witness the education landscape from a middle ground. This middle ground has enabled Damien to build relationships built on trust and common objectives. 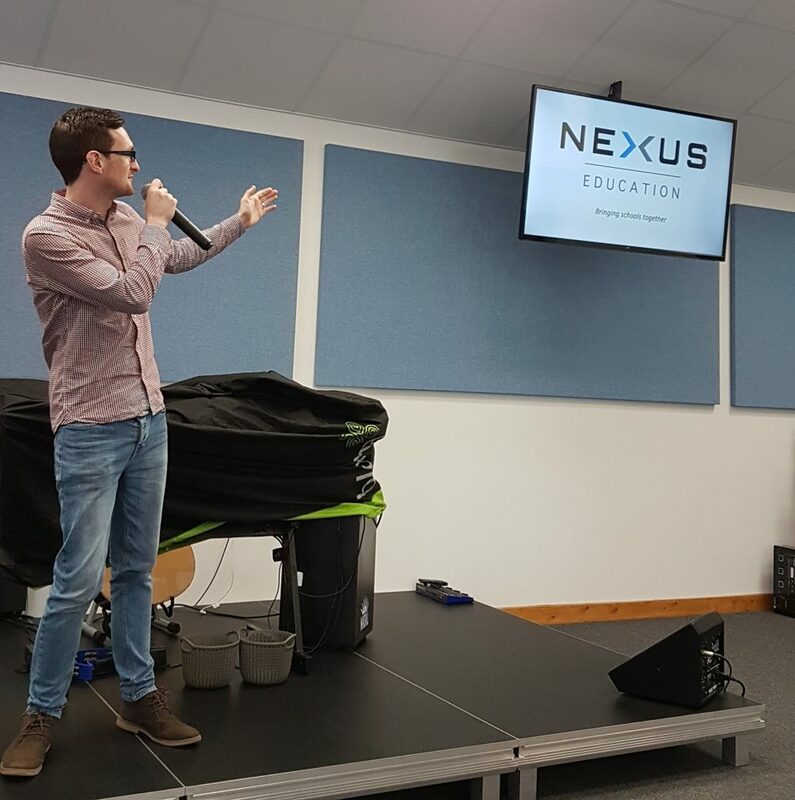 Passionate about the education sector, Damien’s dream is for Nexus Education to be the go to portal for anyone in the sector wanting to research the very best products and services, read the latest news and offer a voice and opinion to teachers using these products on a daily basis. Bringing over 10 years experience working in his local primary school, having developed from being an active volunteer to a member of the governing body, Mike has experienced first hand the challenges schools, children and teachers face. With a wealth of experience in financial and performance management in his school, in addition to engagement on topics such as academisation, Mike is keen to learn more and share what he can with others in an easy and quickly digestible format. 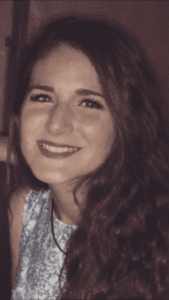 With a degree in English from Chester University and keen interest in teaching and social media, Rhiannon heads up Nexus Education’s school social media engagement. Liaising with teachers everyday, Rhiannon is at the fore-front of our efforts to connect teachers to each other enabling them to share their views, increase their profile and, ultimately, make a difference in the education sector. Having two young children entering school age also gives Rhiannon (and Damien!) an added interest in making lives easier for teachers and therefore bettering our children’s futures. 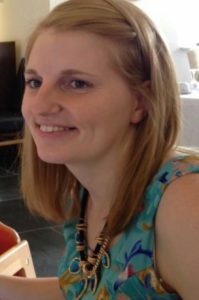 Jo has a degree in Graphic and Communication Design from the University of Leeds and 6 years experience in the industry, including separate freelance work. As well as managing the design elements of the business, she is also passionate about helping schools reach their full potential. Her interest in the education sector stems from when she worked in a Nursery school.